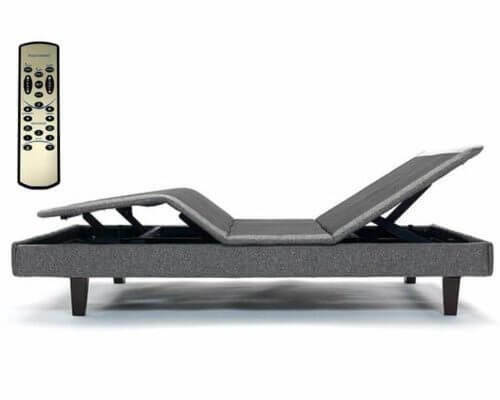 The Ultra has all the features of the Style but adds under bed lighting and USB ports. 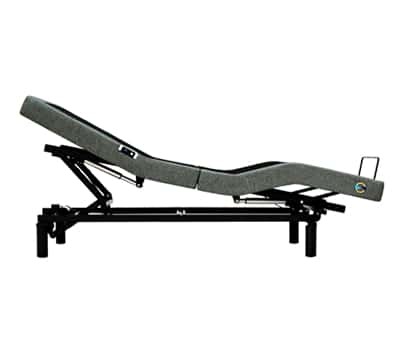 The Ultra adjustable base is compatible with many Beloit Mattress mattresses including Tranquility, Serenity, E`lan, all Orthopedic models, all Easy Rest models, all SomniGel models, all Solid Foam models, and all Heirloom models. 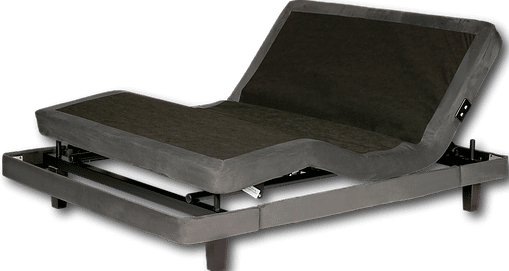 Beloit Mattress is a factory service center for all major brands of adjustable beds. 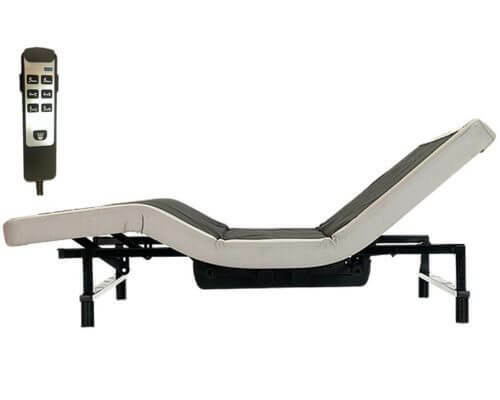 Our delivery personal are also factory trained service technicians so you can be assured your bed will be set up properly and all of your questions about the bed will be answered. 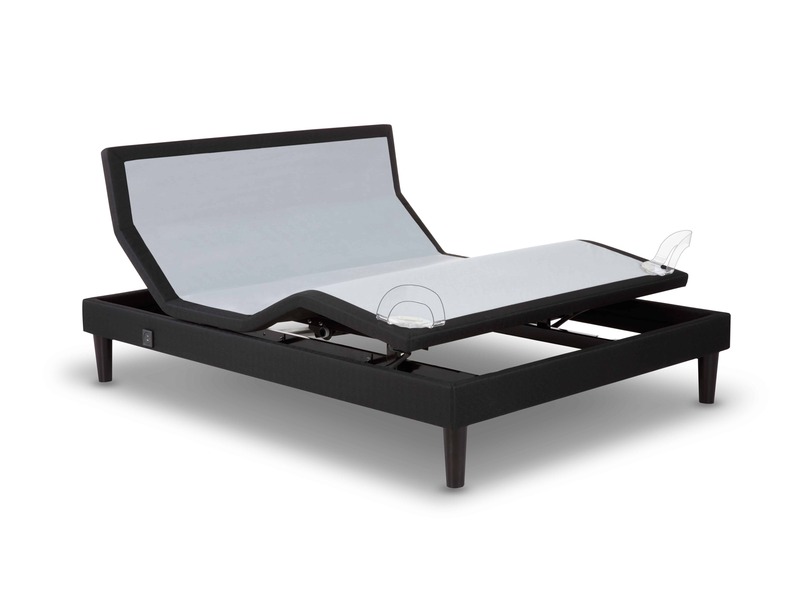 The beds are on display in our showroom and waiting for you to give them a try. Stop in anytime for a no obligation test rest!